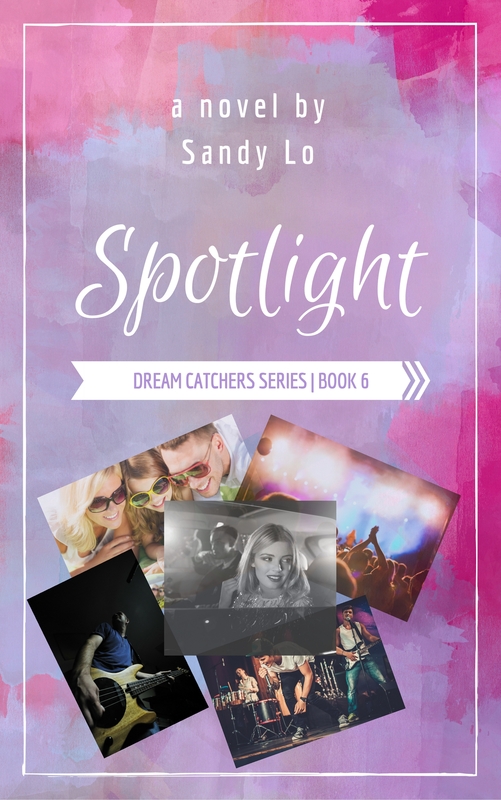 Sandy Lo can design your book cover, logo, promotional flyer or banner for you! Sandy is skilled in Adobe Photoshop, Canva and Ripl programs perfect for designing whatever you need. She will work with you to bring your vision to life, or help you find your brand. She would love to design something for you! Contact Sandy to get a quote: sandy@sandylo.com.